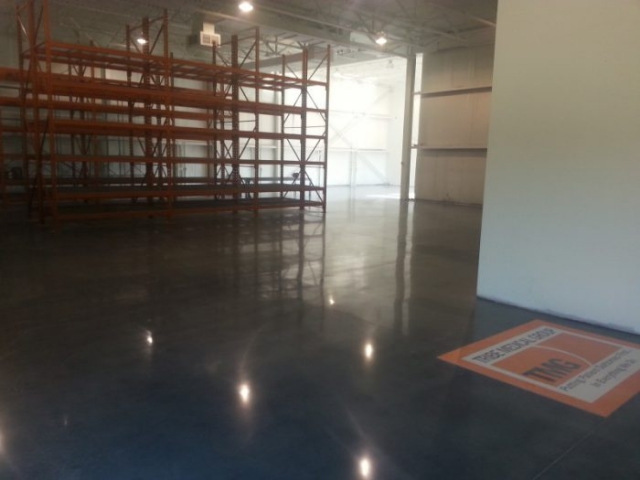 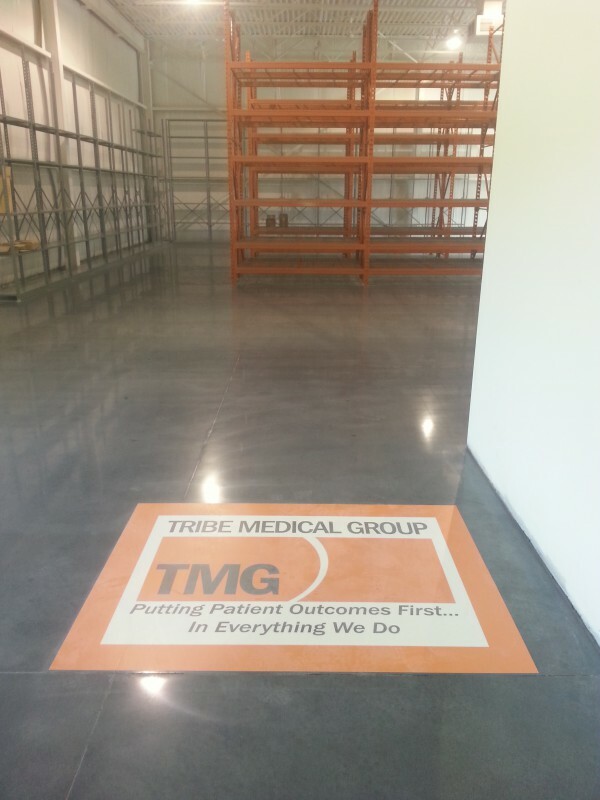 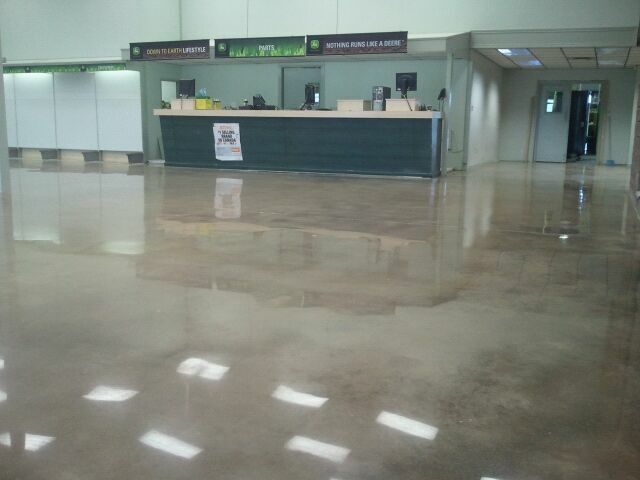 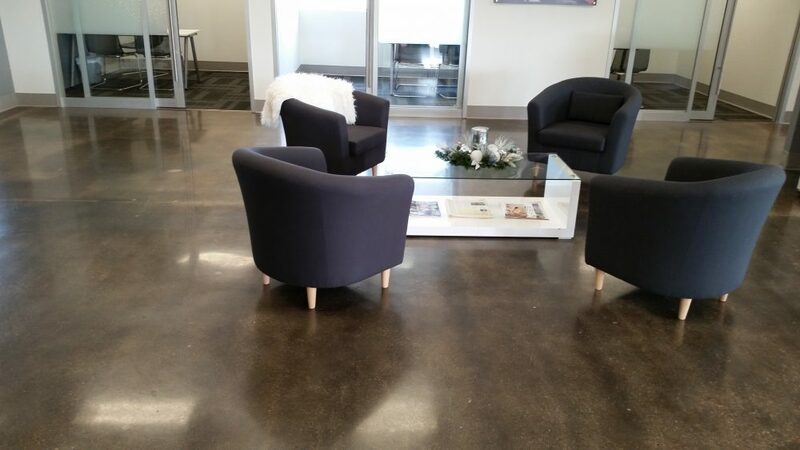 Polished concrete is a durable LEED and Eco friendly flooring option for commercial and industrial projects. 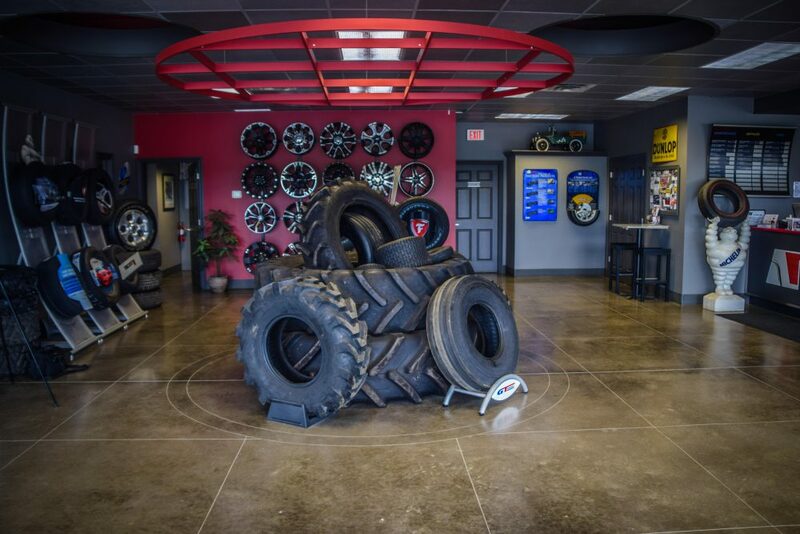 It is our passion. 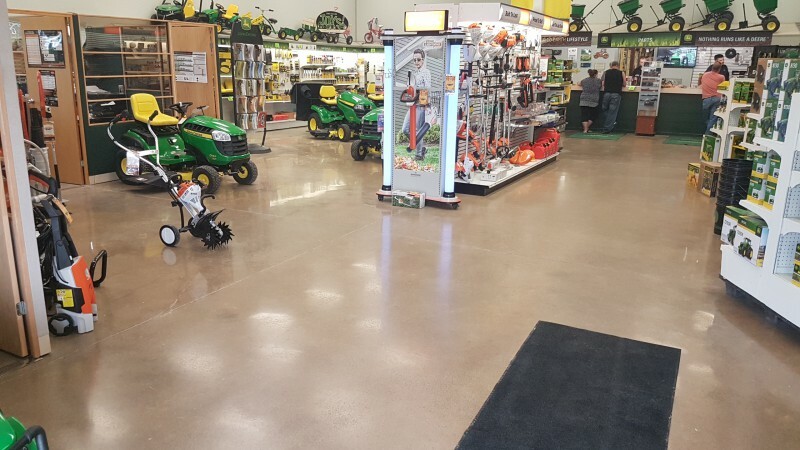 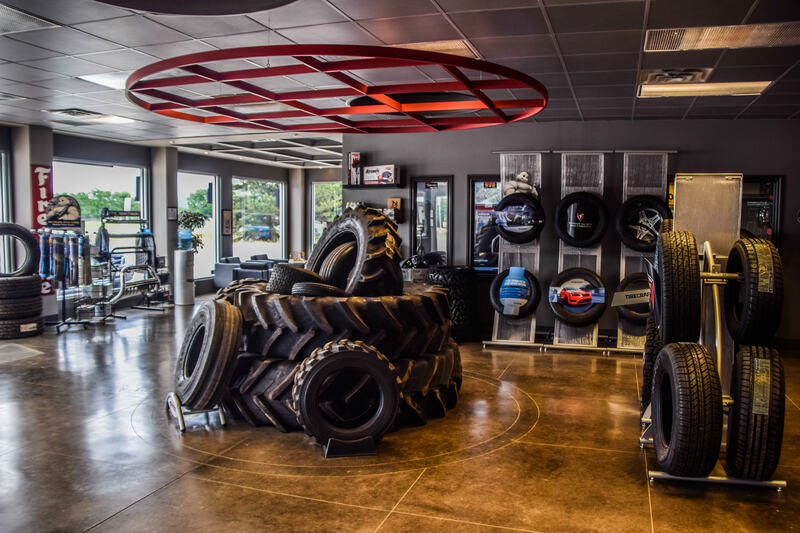 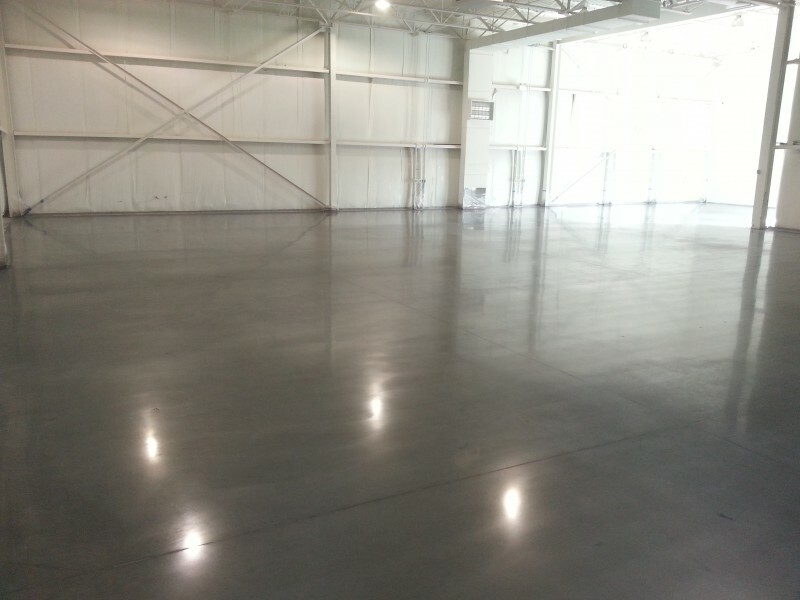 RS Concrete Solutions are experts in utilizing state of the art industrial diamonds, hardeners, and sealers to make your concrete aesthetically pleasing, improving safety, protecting the environment, and cutting down on maintenance costs. 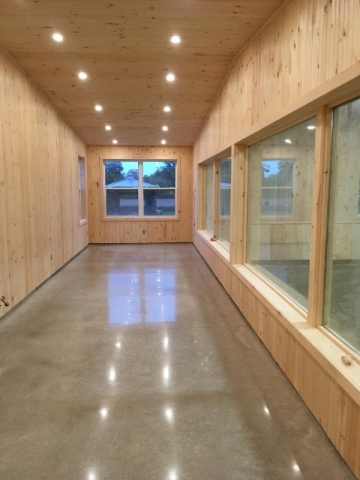 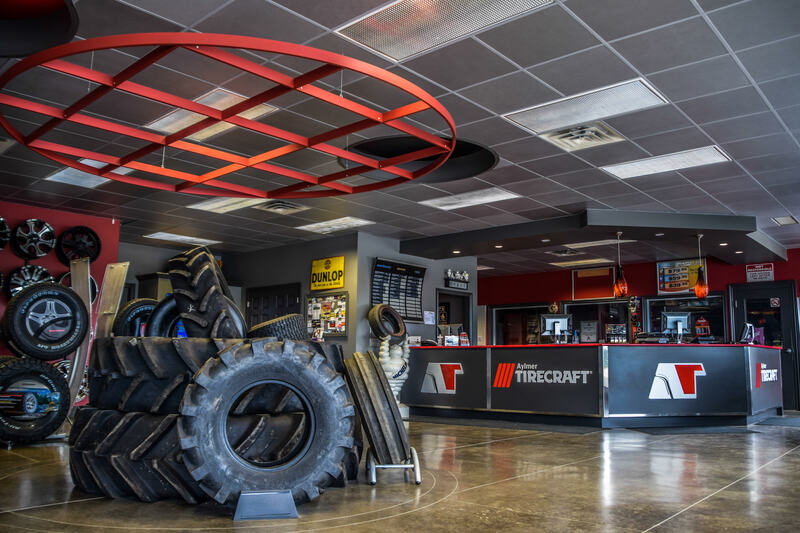 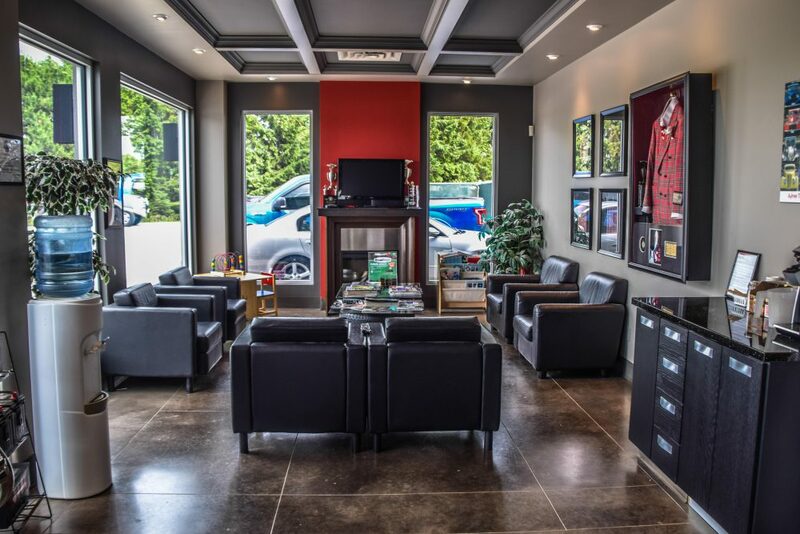 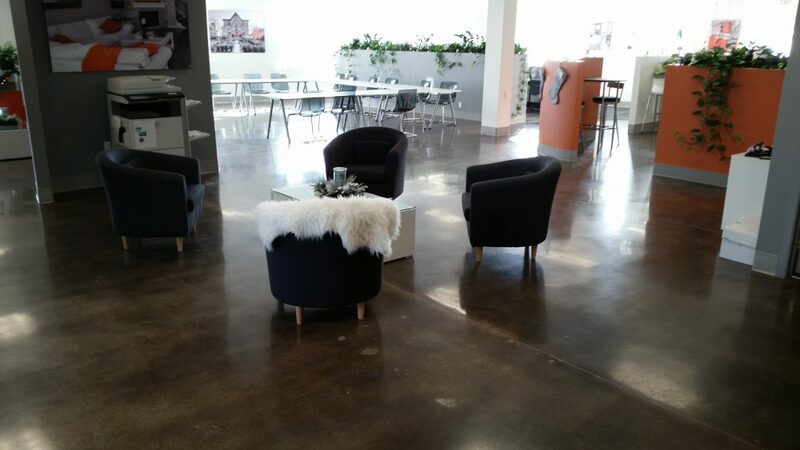 Polished concrete floors can be utilized for industrial, commercial, residential, institutional and government applications and with its durability it is the most economical flooring solution today. Contact us today to see how we can help you create a cleaner, brighter, and safer environment for your employees, customers, and suppliers.